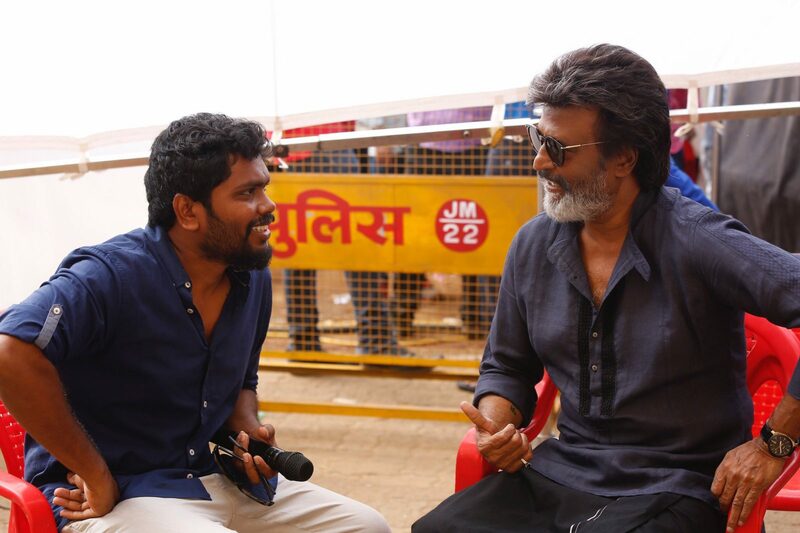 Kaala – Rajinikanth joining again with Pa Ranjith itself created good buzz around the project. First look grabbed as much as attention as Kabaali did. Nothing around this movie is small. 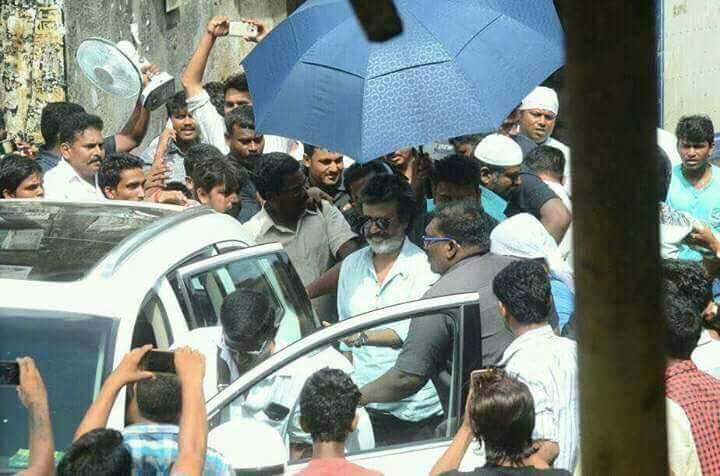 Location stills has been coming out from the day one like Kabaali. 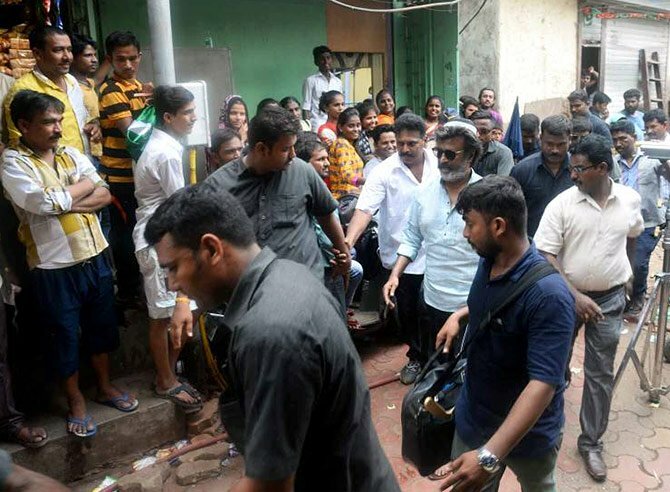 Even though there is a question about Rajinikanth’s 2.0 being silent and Kaala started promoting! 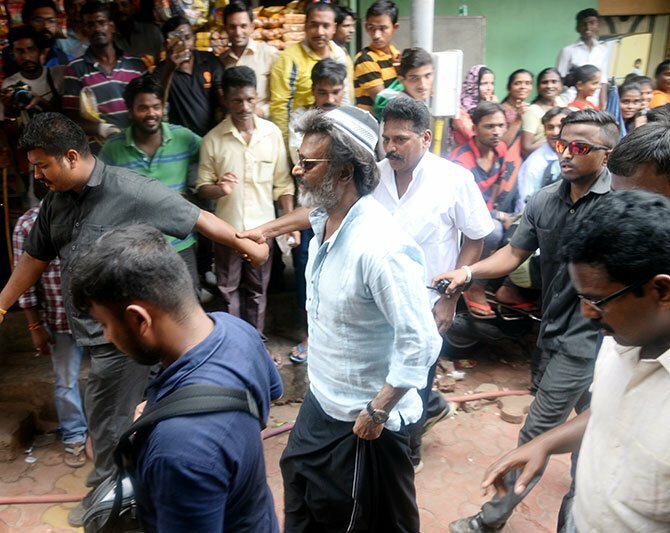 The Rajinikanth’s new getup is worth million dollars.